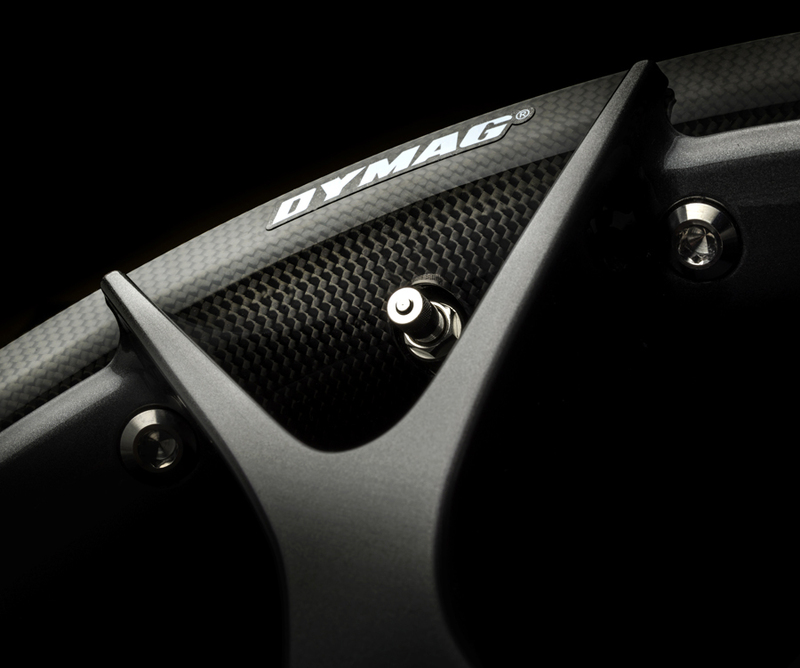 This week Tim was working with our client to shoot the new Dymag Carbon Boxstrom 7X and 7Y wheels. AmbientLife has been working with Dymag since early 2015 to help create a suite of digital assets that the company use to promote their brand and products commercially throughout the World through advertising, media and at trade shows such as SEMA in the US. Dymag are an elite British performance wheel brand with an unparalleled history of innovation and technology in motorsport which has led the way in wheel design and production for more than four decades. They are also the first company in the world to manufacture carbon fiber wheels for both high performance cars and motorcycles certified for road as well as racing use. 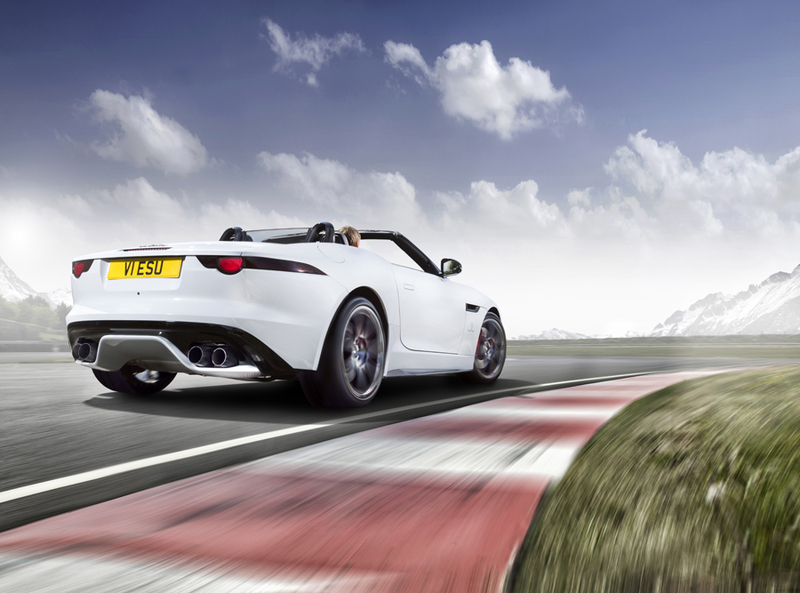 This was followed by the world’s first roadworthy carbon composite wheels. We are now moving ahead with a brand new carbon composite car wheel that will revolutionise the luxury and performance car wheel aftermarket, racing and OEM market. 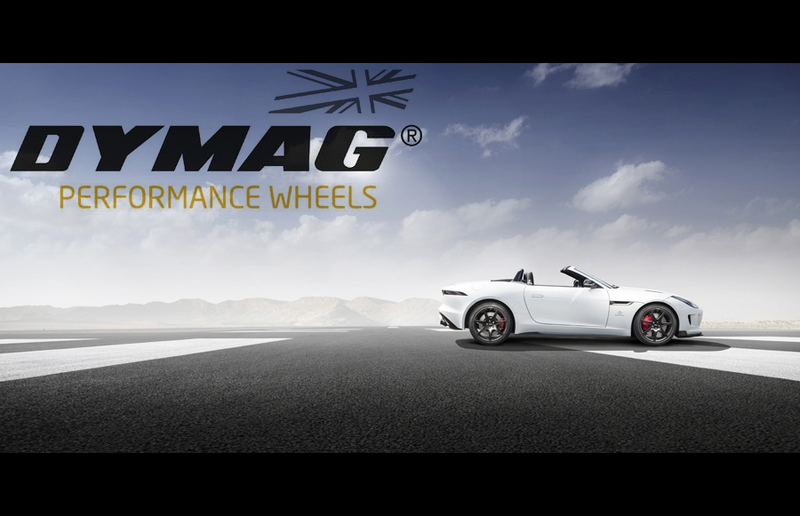 Dymag are an elite British performance wheel brand with an unparalleled history of innovation and technology in motorsport which has led the way in wheel design and production for more than four decades. 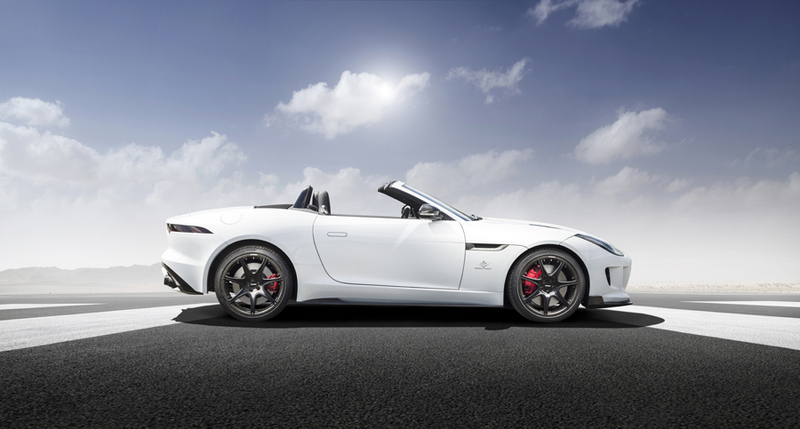 They are also the first company in the world to manufacture carbon fibre wheels for both high performance cars and motorcycles certified for road as well as racing use. This was followed by the world’s first roadworthy carbon composite wheels. 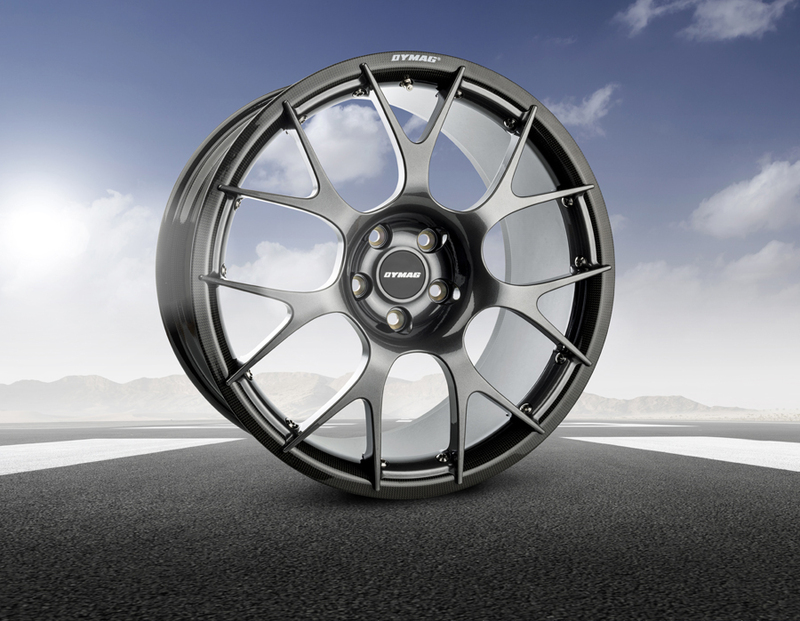 We are now moving ahead with a brand new carbon composite car wheel that will revolutionise the luxury and performance car wheel aftermarket, racing and OEM market. Started in the early 1970s, Dymag quickly moved to the technology pinnacle inventing the world’s first 3-spoke Magnesium motorcycle racing wheels. It was on these very motorcycle wheels that the legendary Eddie Lawson won the AMA Superbike Championship on a Kawasaki KZ1000-S1 in 1981 and 1982, and went on to win the 1984 World Motorcycle GP Championship on a Yamaha YZR500. Building on our successes, Dymag expanded into manufacturing Forged Magnesium wheels, Forged Aluminium wheels and finally Lightweight Carbon Fibre wheels with an equally enthusiastic response from bike owners around the world. Many Formula 1, IndyCar, Rally/RAID, Moto GP, Superbikes, Isle of Man TT champions and race winners have used Dymags, as well as several production Supercar manufacturers. In January 2010, British businessman Chris Shelley rescued the company from oblivion and with the help of the original Dymag engineers and experts is proudly continuing the Dymag story with a focus on the custom motorcycle wheels Dymag is famous for. Their carbon fibre wheels are used by legendary World Superbike champion and British Superbike champion Troy Bayliss and we also sponsor Queen of bikers rider Maria Costello MBE. For the 2014 season and today Dymag is supplying several British and World Superbike teams.